Looking for a feature rich “out-of-the-box” solution for your web hosting needs? 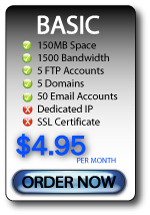 You can’t go past the industry standard web hosting management tool cPanel. Offering an easy to use, standardised interface for web hosting, cPanel makes it easy to manage your website, FTP, email, zone records and much more. Redback’s cPanel web hosting is housed in a state-of-the-art data centre, meaning data security and super fast network access. Our excellent selection of hosting packages cater from the lowest level user to the most sophisticated e-commerce sites. Additional and Custom Packages are available on request. 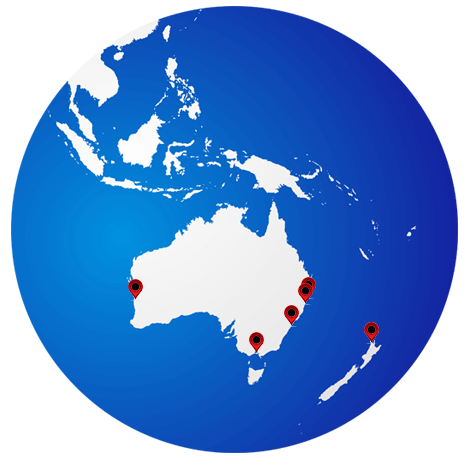 If you need more information before ordering Web Hosting services, please phone us on 1300 768 100 or Contact Us here.